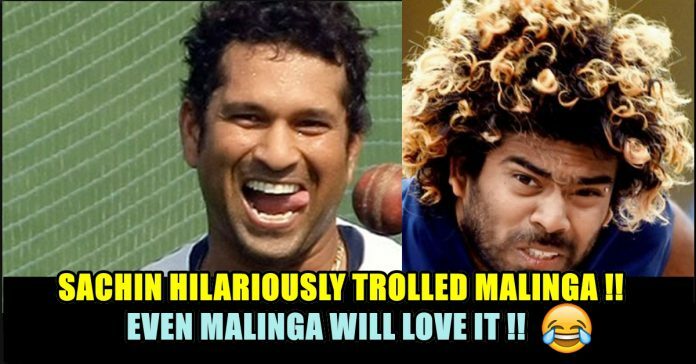 Sachin Tendulakar Brutally Trolled Lasith Malinga After All These Years & You’ll Die Of Laughter Seeing This !! The Indian Premier League (IPL) brought the legends of the game together. The prospect of the likes of Sachin Tendulkar and Ricky Ponting was a dream of the fans. 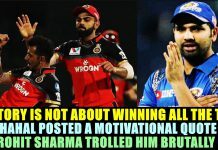 Similarly, the Indian legend also played with Lasith Malinga who is regarded as the best T20 bowler still despite the fact that he is past his prime now. 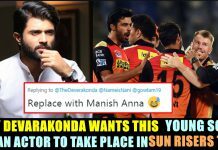 The man with the slingy action is celebrating his 35th birthday on Tuesday and the master blaster has come up with a hilarious wish for his former IPL teammate. Both of them played for the Mumbai Indians (MI) in the cash-rich T20 league and clearly, both of them were at the peak of their respective careers at that time. Despite being the traditional textbook player, Tendulkar thrived in the shortest format as well and seems to be happy that he never had to face Malinga albeit only in the T20 league. Malinga was the one who got Sachin’s wicket in the final of the World Cup in 2011 to leave the Mumbai crowd shocked and hopeless. Along with his different bowling action, Lasith Malinga is also known for his different hairstyle. Sachin Tendulkar funnily took a dig at his hairs in his wish for the birthday boy and revealed a suggestion which he used to give himself while facing him. “When it came to batting against #LasithMalinga, I always said … baal ko nahin, ball ko dekho (don’t look at the hair, look at the ball). 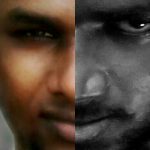 Happy birthday, my friend,” his tweet for Malinga read. As far as Malinga’s career is concerned, he is fighting it out in the domestic cricket to make it to the national team. He was dropped after a string of poor performances during the period when Sri Lanka was struggling to find its feet at the international level last year. It remains to be seen if the selectors will bring him back for the showpiece event in England in 2019. Sri Lanka will need his expertise on the flat pitches in the country and his inclusion will also bolster the bowling attack. What do you think on this witty wishes of Master Blaster ?? Let us know !! Previous articleBollywood Sensation Nawazuddin Rehearsing Tamil Lines For Thalaivar 165 !! 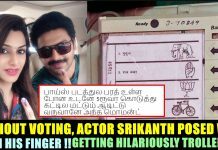 Rajini Fans Loving It !! Next article“BIGG BOSS Is Boring Without You” Mahat Sharing The Tweets Of His Fans & They Are Really Sad ! !